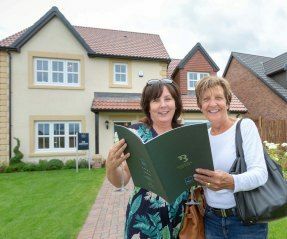 Visit us on early May bank holiday weekend between 11.00am and 5.00pm to take advantage of an exclusive offer and explore a number of our house types. 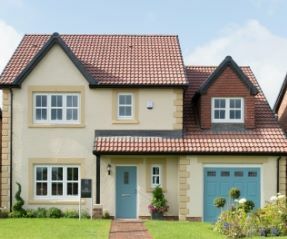 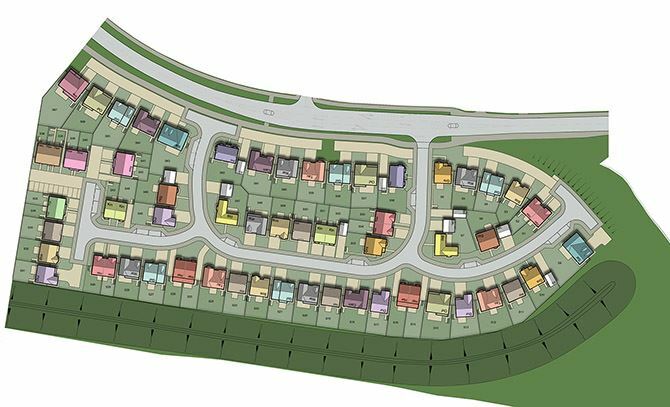 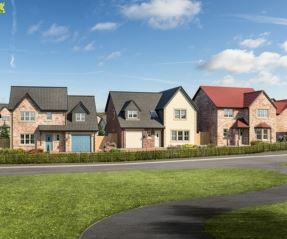 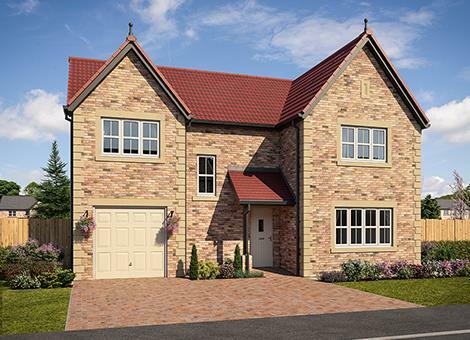 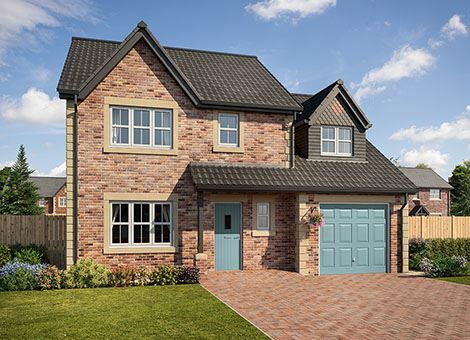 With a choice of three, four and five-bedroom detached and semi-detached homes across a range of house types, and offering up to 1,905 sq ft of living space, Brookfield Woods offers luxurious living with excellent transport links via the A19 and A174. 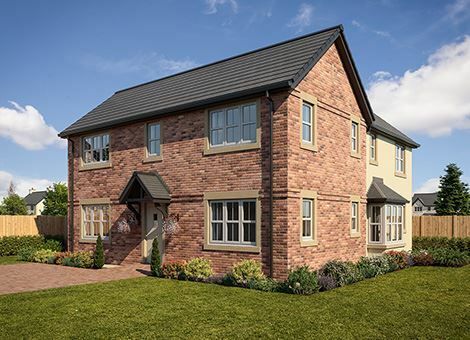 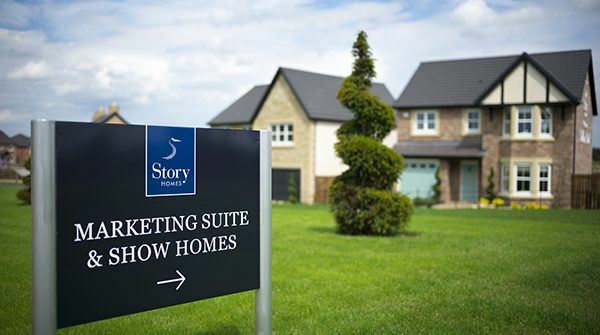 These spacious homes boast a high specification and are beautifully finished throughout, with many extras designed by renowned brands and included as standard. 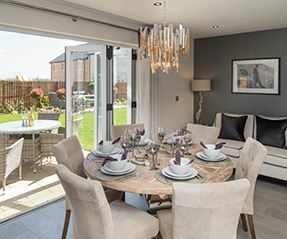 If you enjoy the great outdoors Brookfield Woods is the ideal place to live; Albert Park has 100 acres of green space with a boating lake and roller skating rink, while Stewart Park offers rolling woodland, a pets corner and the Captain Cook Museum. 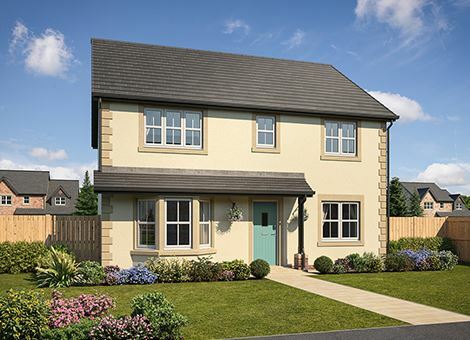 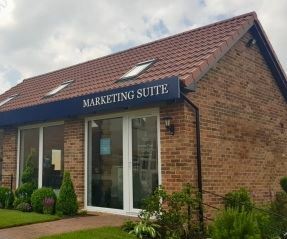 In addition, nearby attractions include Teesside Shopping Park, Yarm with its award-winning high street, ancient market town Guisborough, and the National Trust’s Roseberry Topping, which is popular with walkers and cyclists. 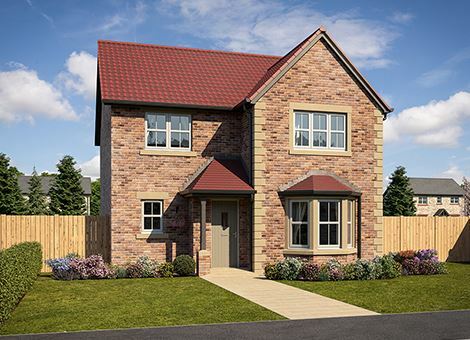 As well as enjoying all the local amenities, residents at Brookfield Woods can also enjoy easy access to the A19 for travel both north and south of Middlesbrough.